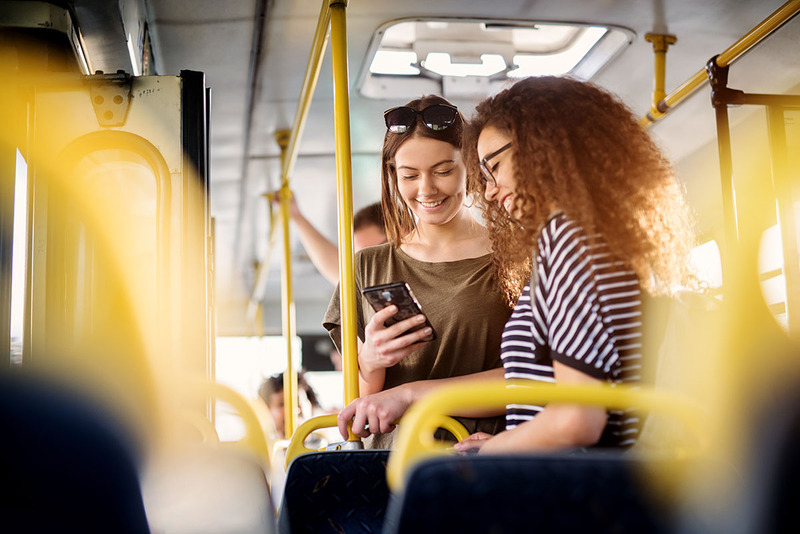 As industry leaders call for mobile phone location data to be used to plan out new bus and rail routes, we look at why it’s not just governmental transport bodies that can benefit from onboard analytics. 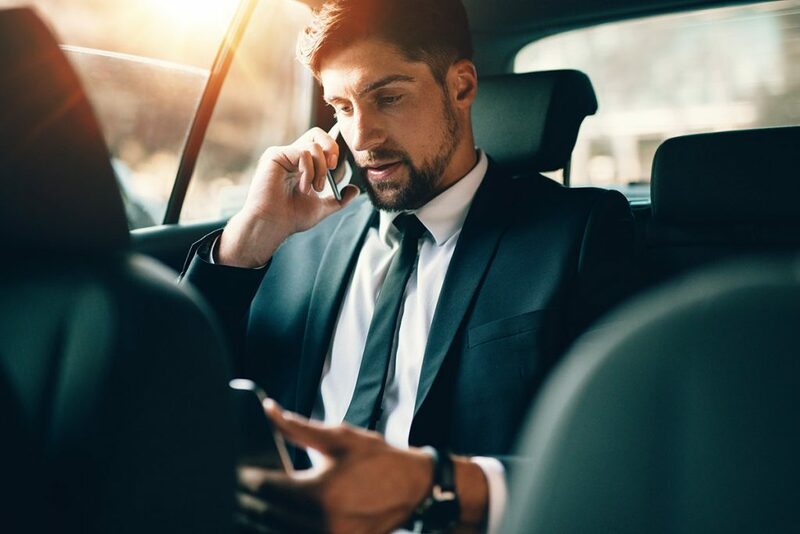 In passenger transport, data comes from every stage of the customer engagement process – from booking to boarding and every touch-point in between. The advent of web analytics services has given business owners untold access to data behind their website. Armed with these metrics, companies can begin to streamline the customer purchase process. The real problems arise when operators try to quantify what’s taking place on their vehicles. That’s because many transport companies lack the time, staff, or tools to tap into these ‘data warehouses’. Large operators, meanwhile, can afford to pay data analysts to study these metrics and draw up strategies to optimise sales and improve the passenger experience. But with the Sygnal Dashboard, any coach company can tap into the onboard analytics gathered from a whole host of in-vehicle processes. It’s only with this data that operators can begin to develop a flexible service that meets the changing needs of today’s commuter. Transport operators across the world still struggle to adequately cater to fluctuations in passenger numbers. Until recently, vehicle allocation and route provisions were largely based on feedback from drivers and, to a lesser extent, passengers. But with the advent of accessible data, companies can pinpoint how many passengers board their vehicles at specific times. This data can then be used to direct vehicles to specific routes at key times. Likewise, operators can allocate different capacity vehicles to different routes based on the number of passengers. Onboard analytics also enables operators to map out travel patterns and add new services to underserved areas. We all use technology to help us navigate the world, but the most regularly used technology is actually one of the least utilised for its data value. 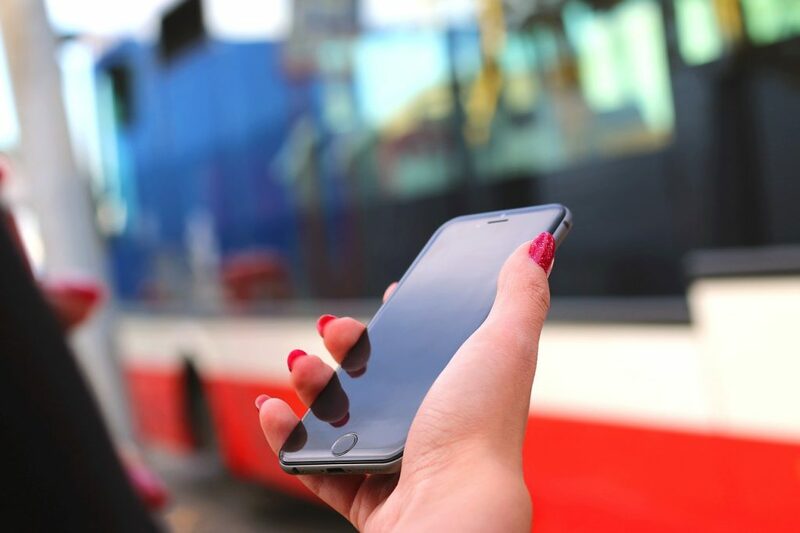 The smartphone isn’t just a handy tool for travellers, it’s also a valuable access point for transport operators looking to better understand their customer. In fact, onboard analytics give operators the power to decipher a lot more than just the number of people on their vehicles. These metrics can reveal, among other things, how many passengers logged on to the WiFi, the most popular sites to browse and what ads passengers are most likely to click on. Additionally, a company app allows operators to gather valuable data on how many people are boarding their vehicles, and the type of journeys they are making (i.e. daily commute, one-off return journey, day ticket, etc.) With an app, operators can also use real-time data to give users reliable updates on the progress of their bus. That’s handy for passengers waiting on their bus and passengers already onboard who need to know when to disembark. Of course, there are restrictions on the kind of data you can collect. All information gathered from interactions with your onboard WiFi must be completely anonymised in line with GDPR. Even with these restrictions, however, you can gain real insights to optimise your services. 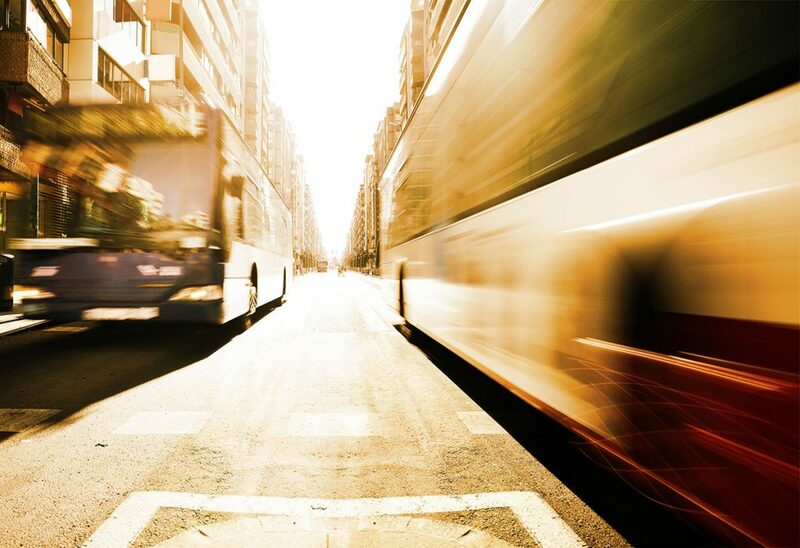 As every transport operator knows, services can be disrupted by factors beyond their control. Of the most significant external influences is the weather. Rain, snow, storms and heatwaves can all have a major impact on vehicle performance and passenger numbers. Incorporating data on weather patterns can help operators direct vehicles more effectively. 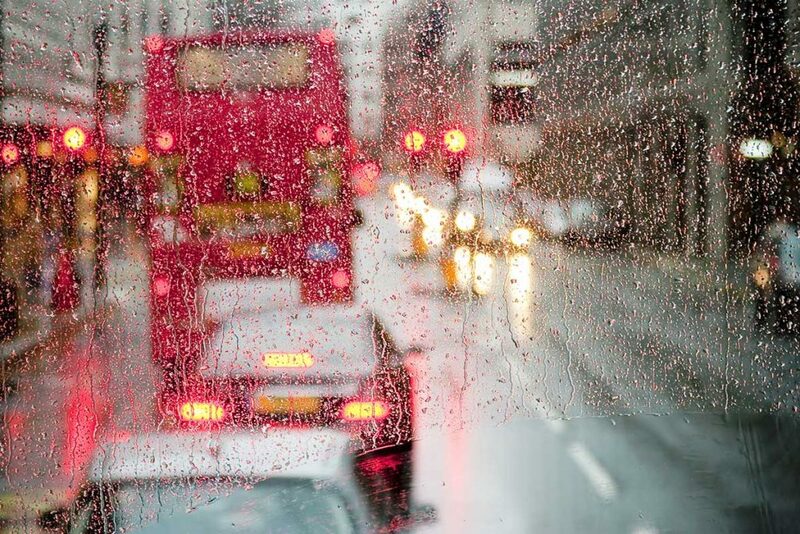 An increase in passenger numbers on rainy days, for instance, suggests you may need to provide larger vehicles for busy routes. Likewise, knowing in advance that commuters are willing to walk on particularly sunny days would allow you to redirect services to other routes. Likewise, weather patterns can affect journey times, so it’s important you take the data behind these when redirecting vehicles and developing new routes. Whether it’s a local festival or a major sporting event, there are some dates every operator marks down in their calendar. After all, coaches are the best means of transporting large groups to a single location beyond the reach of rail. Not only does travelling by coach reduce congestion on already crowded roads, but it also enables passengers to relax before arrival. This is particularly important for passengers travelling a long distance, where exhaustion and a lack of knowledge of the roads can increase the risk of accidents. 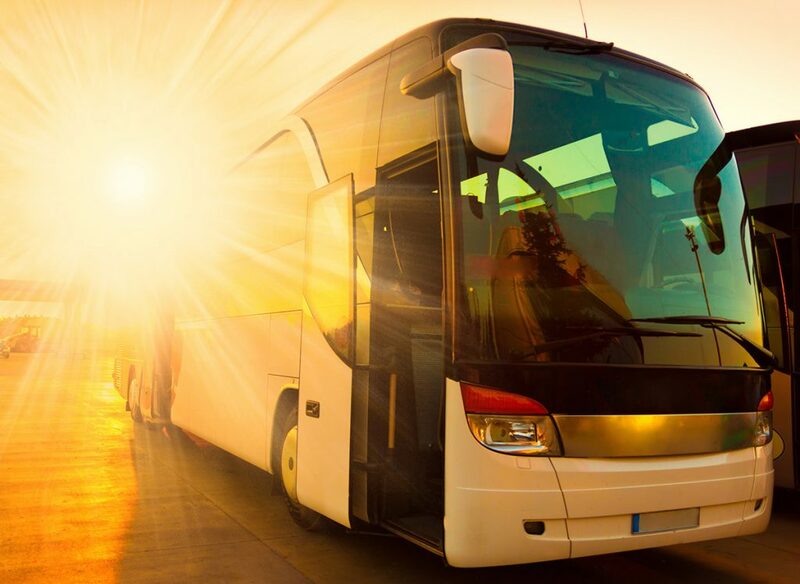 That’s why many coach companies now offer express travel to and from events. 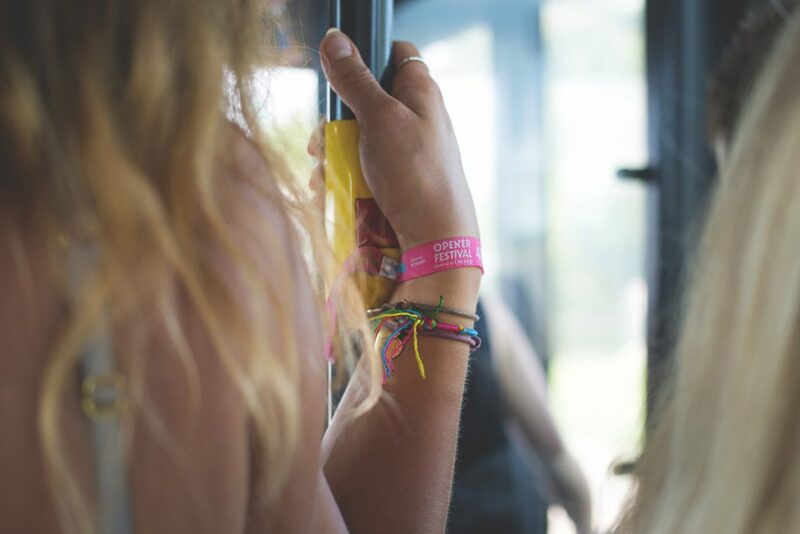 National Express, for instance, offers transport packages to attendees for several UK festivals. 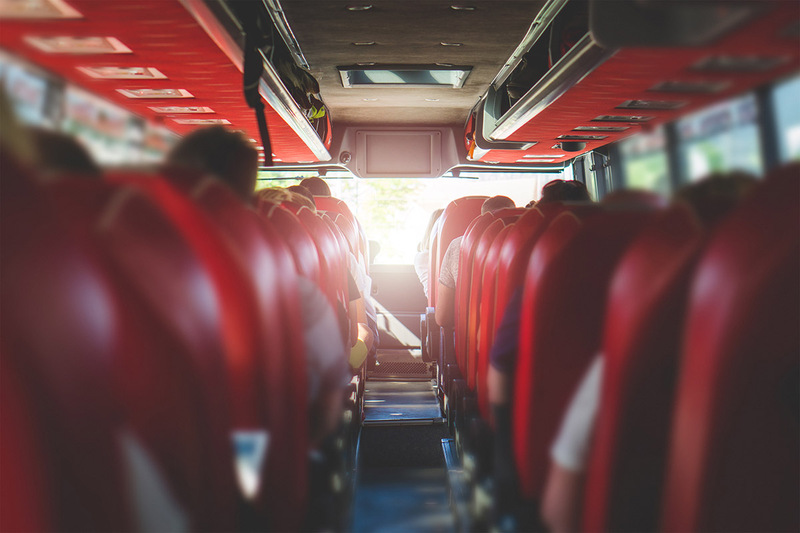 For smaller coach companies, local festivals and sporting events offer a great opportunity to establish a recurring relationship with passengers. In turn, coach companies with onboard WiFi can use the analytics gained from passenger interactions to offer additional services. For instance, if there’s a spike in searches for camping supplies on the way to a festival, you could partner with a local outdoor retailer to offer supplies en-route. Simultaneously, data allows you to anticipate busy times in advance and capitalise on potential bookings with unique offers. Including an email sign-in to your onboard WiFi gives you the option to follow-up with offers for the next year’s event. 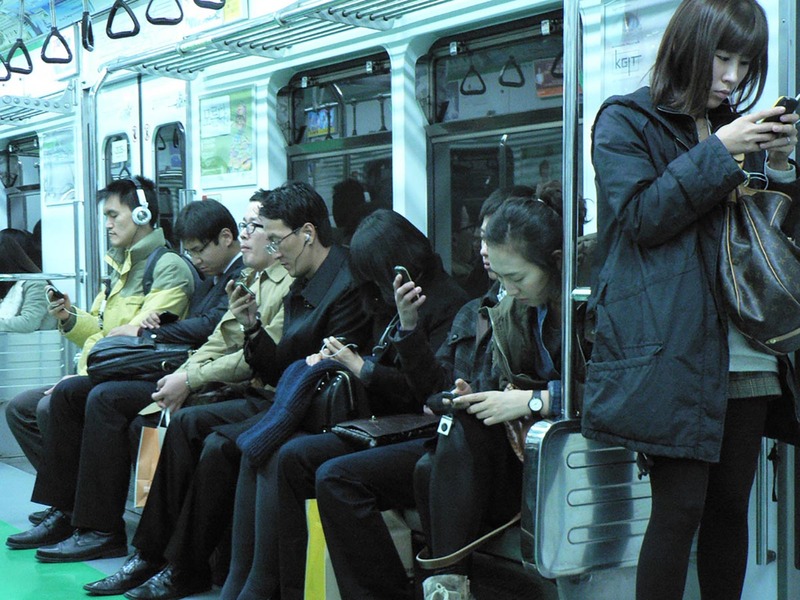 Passengers are your main source of data, but they’re not the only one. 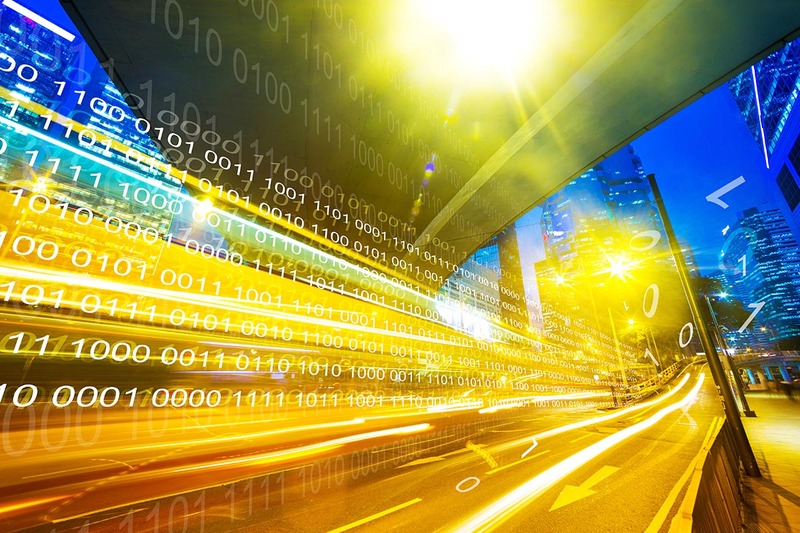 Operators are increasingly turning to data to understand how their vehicles perform, and how they could be optimised to increase efficiency. Data gathered from your onboard GPS can provide invaluable insights into your journeys. For instance, if you notice a particular service is regularly delayed, data from the journey history can identify where the interruptions occur. As in-vehicle technologies like GPS become more commonplace, transport operators will also be able to incorporate data from external sources too. Traffic lights, motorways and even other vehicles will be able to communicate with each other to alert drivers to changes in traffic and potential road hazards. Similarly, engine tracking data can identify where your vehicles have idled. When studied together with dashcam and CCTV footage, operators can identify bottlenecks and reduce fuel consumption. For something that’s become such an integral part of our society, data is still an impenetrable reality for many operators. As a result, of the millions of services run every day across the world, only a small percentage of the potential data is actually captured and analysed. This isn’t just a loss for the company, it’s a loss for passengers too. The insights hidden in this sea of data can go on to shape new services and streamline operations. With onboard analytics, operators finally have the power to optimise the travel experience with quantifiable insights. At the risk of stating the obvious, we live quite the connected existence in 2018. These days, connectivity is deemed as essential an amenity as electricity, running water and gluten-free alternatives at breakfast. Our craving for internet access is intensified when we’re required to remain in the same place with no other means of distraction. Companies unwilling or unable to provide this access are finding more and more that customers will look elsewhere. For transport companies, this should come as no surprise. Passengers expect onboard WiFi as a standard feature on their journeys. Local bus and coach operators, however, often feel that to provide WiFi will mean an increase in fares. Every onboard amenity, after all, costs money. But there is another way – providing companies have the tools to optimise their connectivity. Thankfully, Sygnal provides more than just onboard WiFi; it also gives operators the means to reduce operational costs and improve overall service. What’s the most important element of a transport service to passengers? It used to be that you could sum up the passenger’s expectation for a transport service in three words: Convenience, comfort and cost. But in the past few years, a new word has crept into the passenger lexicon; connection. That’s why onboard WiFi is such an essential amenity. Not only do passengers expect it, but they will also actively criticise those companies that don’t provide it. Perhaps even worse than not providing any kind of connectivity, however, is providing subpar WiFi. 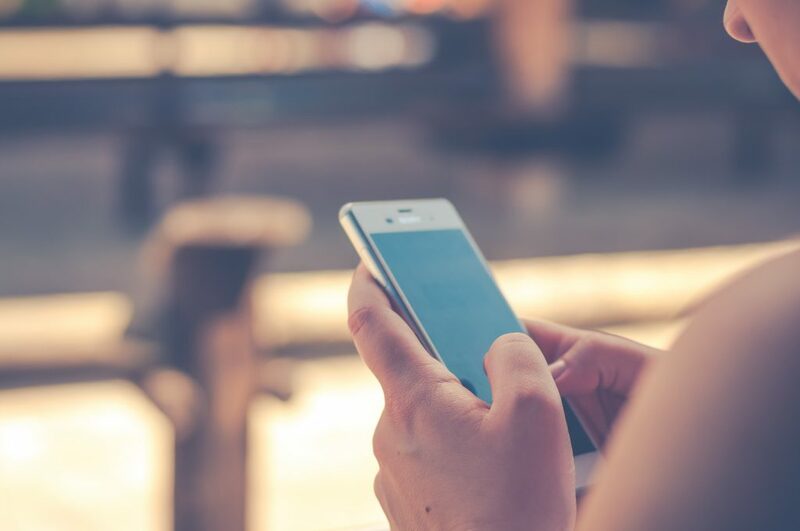 The fear of providing an intermittent or slow connection (and being pilloried in subsequent reviews) keeps many operators from committing to an onboard WiFi subscription. But it doesn’t have to be this way. 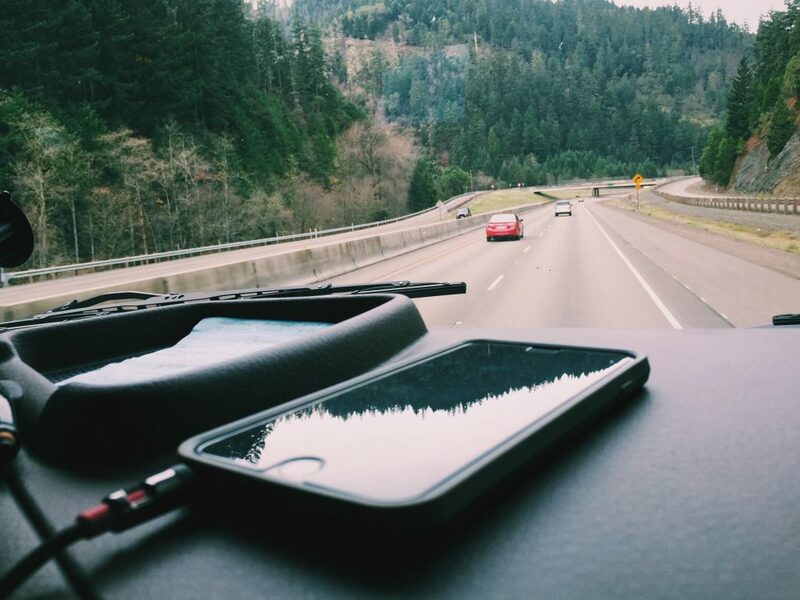 Sygnal’s onboard WiFi is designed to maintain constant connection wherever your vehicles are. On the rare occasions when there really is no means of connection, Sygnal WiFi caches key web pages to ensure passengers still have the power to browse. Onboard WiFi can increase convenience for passengers by shortening journey times through intelligent route optimisation. Simultaneously, part of developing a reliable service lies in keeping passengers up-to-date on the latest information about their journey. With onboard WiFi, passengers can track their journey through location apps like Google Maps. Alternatively, you can integrate an in-journey information system to keep passengers completely up-to-date through on-board screens. With additional options for mobile ticketing, operators and passengers can enjoy a raft of benefits. As an operator, a move to ticketing through digital channels frees you from the cost and inconvenience of paper tickets. Of course, onboard technologies aren’t always about saving money – they’re also vital to improving the travel experience. For passengers, M-ticketing can expedite the boarding process, making journeys shorter and more efficient. 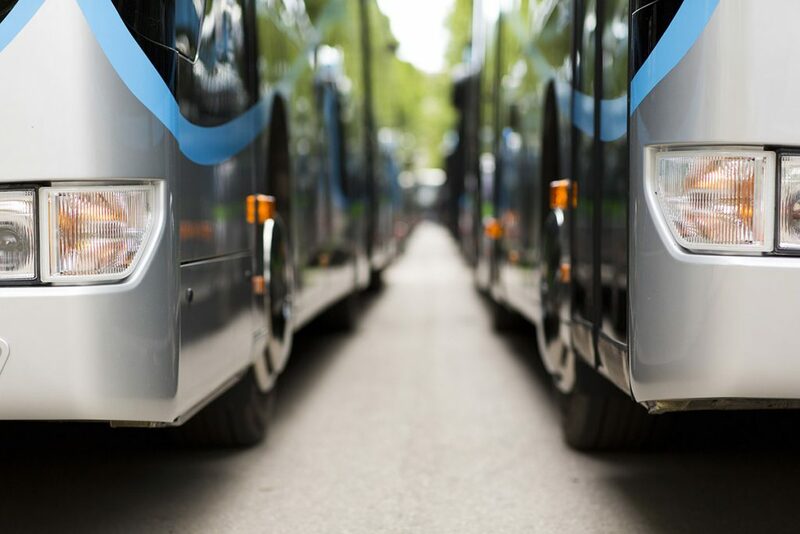 This might not save your coach company money, but it will increase passenger loyalty, which means more return custom. Of course, onboard integrations like passenger WiFi, GPS and CCTV incur some additional costs. But connection comes with a range of additional features to reduce company overheads. Coach companies have a variety of outgoing costs. As a major monthly expenditure, fuel consumption is a major concern for every operator. Engine monitoring captures the raw data behind the behaviour of a vehicle and provides solutions to how this behaviour could be optimised. By studying when and where an engine sits idle, operators can develop procedures to reduce vehicle inertia and optimise journeys. Likewise, using GPS to monitor the progress of your vehicles on specific routes enables you to better comprehend where coaches are experiencing delays. The data gathered from your GPS can then shape new routes and save your coach company on fuel consumption. Onboard WiFi isn’t simply a tool for passengers to pass the time. It’s a direct line through which you can engage with passengers on a deeper personal level (within the bounds of GDPR, of course). Just as social media channels offer personalised promotions through their platforms, you can promote relevant businesses direct to your passengers. That’s right, your onboard WiFi can also provide an additional revenue source through personalised advertising. The Sygnal Portal allows you to upload multiple ad-types from local businesses. 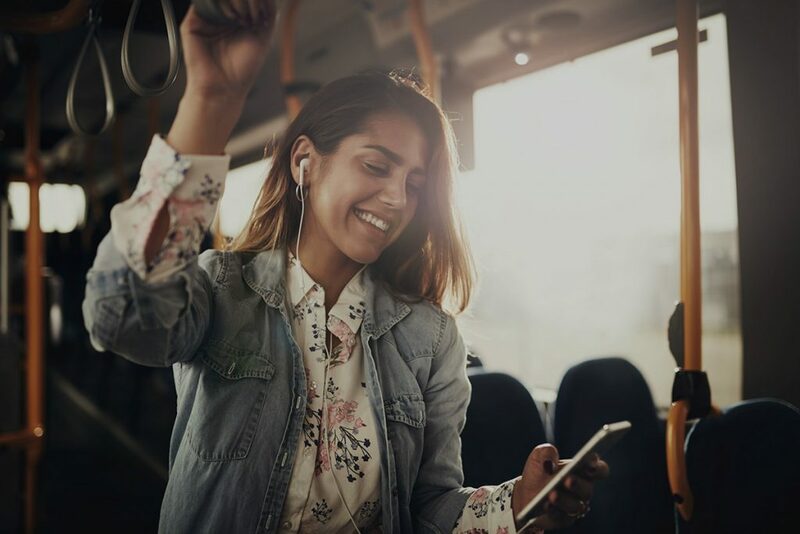 With options to customise ads according to journey, time and transport companies can deliver personalised, locally relevant promotions at the push of a button. The analytics gained through your Sygnal Portal can also inform ad-pricing and give you additional leverage when sourcing new advertisers. Through these advertising deals, you can offset costs while providing a valuable platform to businesses on a local and national level. So you might have noticed, Sygnal has a new website design. Don’t worry, we still offer the same cost-effective transport technologies and high standard of service. We felt it was only right, however, what with all the new innovations and updates of the past year, to give our website a makeover to better reflect our expanded scope. Among the latest Sygnal innovations to receive an update is the Sygnal Portal. As a dedicated platform developed specifically for operators, the Sygnal Portal integrates seamlessly with your Sygnal devices and centralises the management process to streamline operations and increase efficiency across your fleet. The new Sygnal Portal still comes with remote access and an intuitive user interface, but now also features an inbuilt notification system to keep you in the loop about all the latest developments on your vehicles. We’ve also taken the opportunity to lay out a new range of Sygnal packages. Your Sygnal enables you to choose the technologies right for your business, with a special custom pricing plan based on your unique requirements as a transport operator. The launch of our new website coincides with a new era for transport technologies and the transport industry as a whole. So take a look, explore our beautiful new site and get in touch to let us know what you think! Unless you’ve been living under a rock, you’ll be aware that data laws in Europe are changing with the introduction of the General Data Protection Regulation (GDPR). The past few years have seen stories surface from every industry about companies using user data for purposes other than originally specified, and that’s exactly what GDPR is designed to bring an end to. GDPR requires companies across every sector update the way they process and share personal data. This isn’t necessarily a bad thing, however. As the UK information commissioner, Elizabeth Denham explained: “The GDPR is a step change for data protection,” she says. “It’s still an evolution, not a revolution”. So while the new laws don’t mark a drastic change in the way companies handle data, updating outdated personal data laws across the EU has been long overdue. The previous data protection laws, brought into place in the ‘90s, have struggled to maintain pace with the developments of the past decade. It’s worth noting that it’s not just companies based in the EU that are subject to the new data protection regulations. GDPR isn’t directed at European companies but at the data and information of EU citizens. Of course, any company that provides WiFi as a secondary service will already have a data protection plan in place. 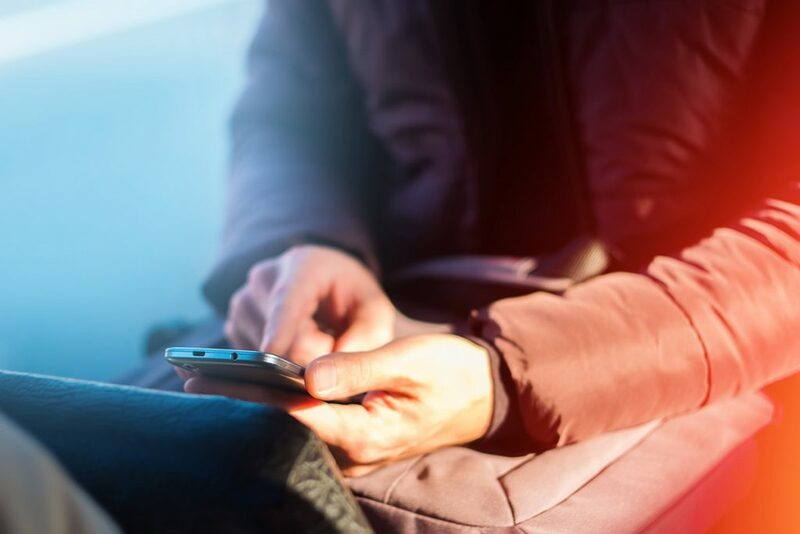 For transport companies with onboard WiFi services, protecting the data of its passengers is essential to maintaining trust. For companies operating across EU countries (and even for those operating in the UK, providing services to EU citizens post-Brexit), it’s vital they ensure all of their services align with the new regulations. In the transport industry, it’s essential when seeking permissions from passengers to be transparent in what data is gathered and how it’s used. Transport networks can ensure this by updating their terms & conditions on the initial login page. These T&C’s must also provide clear instructions on how passengers can opt-out of providing this data at any time. Prior to GDPR, companies still had to adhere to collecting only depersonalised information. 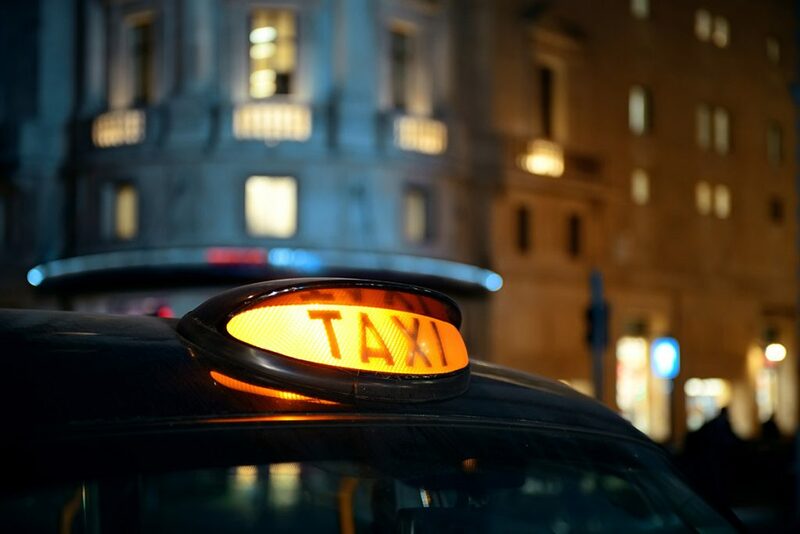 Transport companies such as Transport for London (TfL) gather information like an encrypted version of the device MAC address, the date and time the device broadcast its MAC address, the access point it’s connected to, the device manufacturer and the device association type. Of course, protecting passenger data should be an integral aim of any company. Numerous data scandals have weakened the public’s faith in corporations’ ability (or willingness) to use their data responsibly. 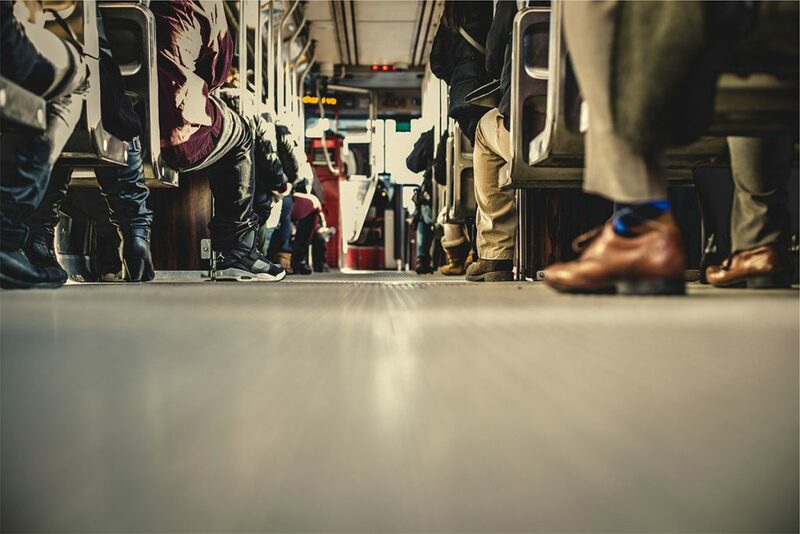 In transport, where thousands of passengers can connect for a short period every day, the need to maintain an open and transparent data-collection process is just as vital. After all, when passengers can trust the company they are travelling with is using their data responsibly, they’ll be more likely to consent to provide it. The anonymised data gathered through onboard WiFi use can be useful for both passengers and transport companies. Bus and coach networks can use it to better understand the passenger journey, which can then go on to inform schedules, routes and the size of vehicles. Meanwhile, passengers can benefit from the increased efficacy of routes and enjoy wider access to different services. With GDPR in effect, passengers will need to specify the kind of data you can gather, but this doesn’t necessarily mean transport networks will have access to less information. One of the most significant aspects of the new data protection rules; if there is a data breach of one of your customers, all parties responsible must report the breach within 72 hours to relevant authorities. A breach is defined as any loss, alteration or unauthorised access of personal data. GDPR explicitly forbids restricting access to a wireless network on the basis of a customer providing personal data. That means wireless network services must be provided without the condition of providing personal data. The central aim of GDPR is to prevent companies from providing the personal data of its users to third party marketing companies, without first seeking consent. Consent can only be given when the user is provided with specific, clear information on how this data will be used. For passengers, the new GDPR rules will likely have little effect on the overall browsing experience. Users will be asked to decide the amount of data they wish to provide when they first connect. With their chosen settings, passengers can enjoy secure browsing without the need to worry about who has access to their personal data. Transport companies have an array of tools to make their business data compliant. The Information Commissioner’s Office (ICO) website includes a section on understanding GDPR with a dedicated advice line. The ICO also includes a handy document on GDPR guidance and a ‘lawful basis’ tool that aims to give businesses tailored guidance on the legal basis’ for the different data processing protocols. Of course, companies that previously relied on revenue gained from third-party marketing companies to offset the cost of providing WiFi will now no longer be able to do so. Whilst some wifi providers have a case for processing some user data, public transport networks rarely fall under this category. While none of these options is ideal, they aren’t the only choices available. 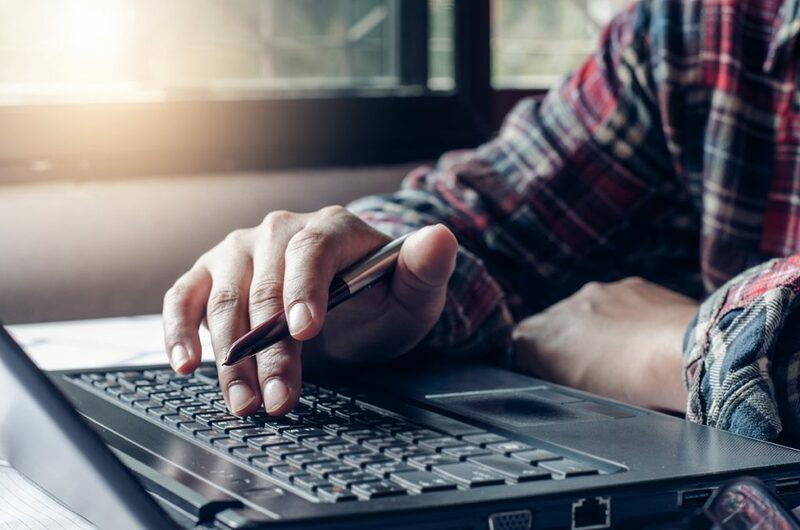 The introduction of GDPR has seen an uptick in the use of Federated Identity Management (FIM) technology among public Wi-Fi providers. FIM relies on an independent common federated authority to manage the identity of a user. With no need to store any customer data, FIM offers a solution to WiFi providers looking for cost-effective GDPR compliance. The insights gained through these diverse datasets can go on to improve passenger experiences and ultimately develop a more streamlined, passenger-focused service; and that’s something everyone can agree to. Mobile tickets, otherwise known as mTickets, are fast becoming a popular onboard technology for transport networks. 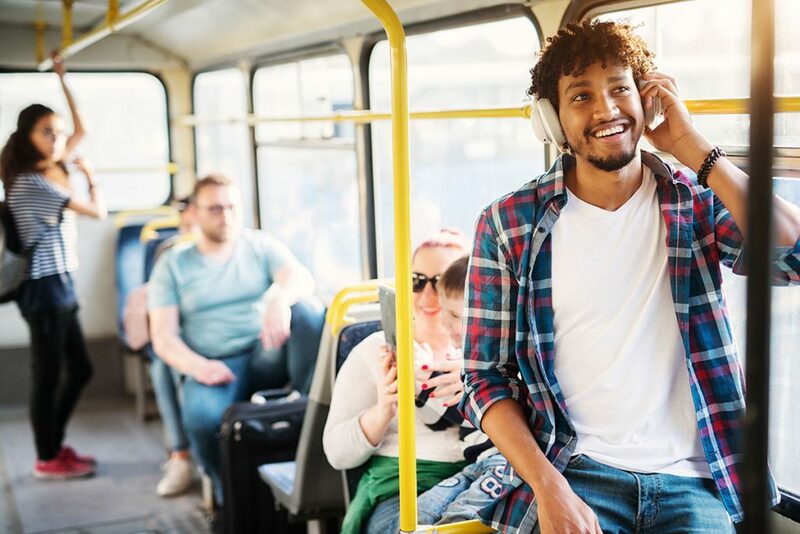 But what are the benefits of switching to mobile ticketing, and can they be integrated into your network without disrupting services? What does it mean for payments? Payment systems can be set up easily through online payment platforms like Stripe, Braintree or Paypal. The cost of payments to transport companies is minimal, and can actually reduce overall costs. Additionally, companies can centralise their revenues and better track how variant factors like national holidays, sporting events and even weather conditions can affect takings. Providing all revenues go through a secure platform, online payments can reduce the risk of passengers underpaying or providing outdated and obsolete currency. Of course, passengers won’t use WiFi to load their ticket before they board, largely because WiFi becomes available when they board and waiting for everyone to load their tickets would add too much time to the boarding process. 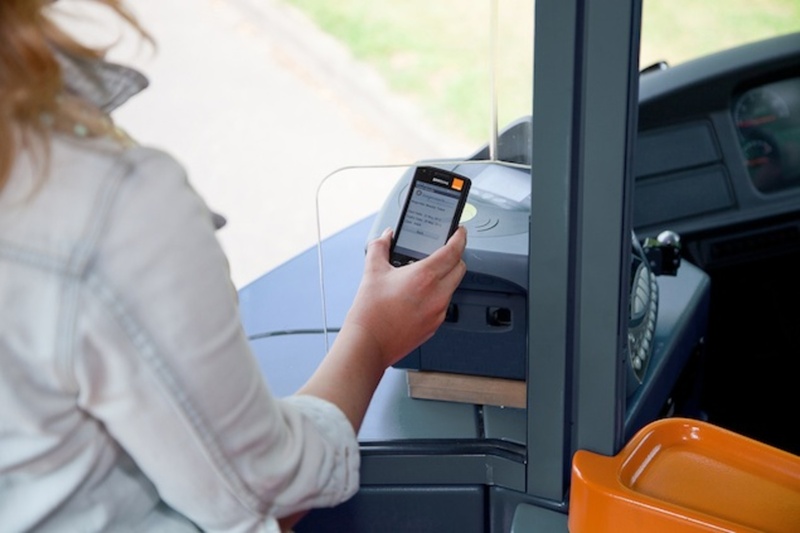 However, the mobile ticketing machine can connect to the Sygnal server, which in turn communicates with a database back at the bus HQ to ensure all passenger information is up-to-date. That’s why more transport companies today opt for an app, in which new tickets can be activated and cached beforehand. In this way, passengers can download their latest ticket before leaving the house, ready to show to the driver or scan through an m-ticketing machine. For passengers, downloading tickets in advance enables them to check times and avoid using data. The same app can be used onboard (using Sygnal onboard WiFi, of course) for anything from real-time journey information to the latest ticket deals. 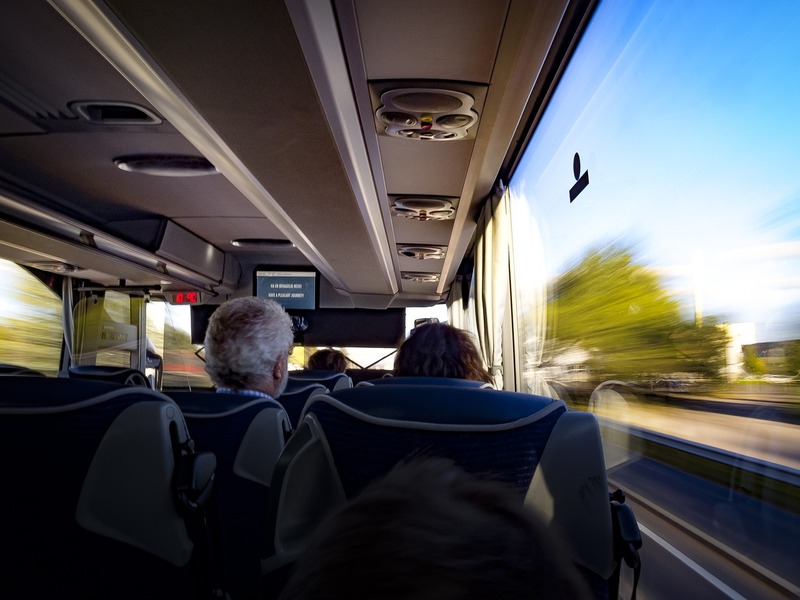 Of course, adding m-Ticketing can be a daunting prospect to bus and coach companies, but it doesn’t have to be a disruptive addition. Many transport companies have opted to retain the ‘ticket on sight’ system, whereby passengers simply show the driver their ticket. Providing tickets are purchased through an app system, this won’t prevent companies from gathering data on the type of tickets purchased, at what time and by whom. When a company does integrate mTicketing into their business, the rewards can be significant. Companies use less paper without the need to print tickets onboard. Less fuel is wasted as people don’t have to look for cash, which also benefits the environment. With the addition of a mobile app, transport networks can more easily keep track of who’s using their services and offer personalised deals. 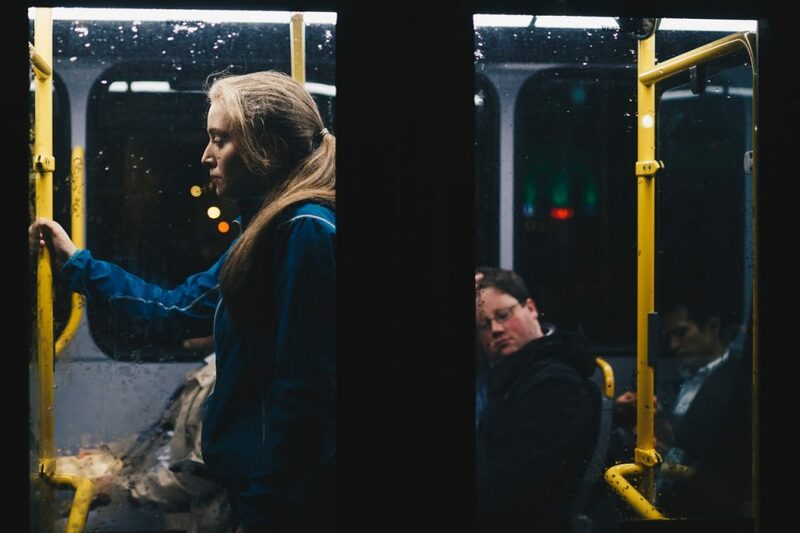 For instance, if a bus company sees that someone commutes every morning and night, they can target that customer directly through the app with a special weekly ticket offer. Not only can mTicketing reduce overheads, it can also streamline other aspects of the service. Because mobile ticketing reduces waiting times, services become more punctual, encouraging more people to use the transport. Passengers can be updated on new developments, including delays to services, changes to routes and new offers. 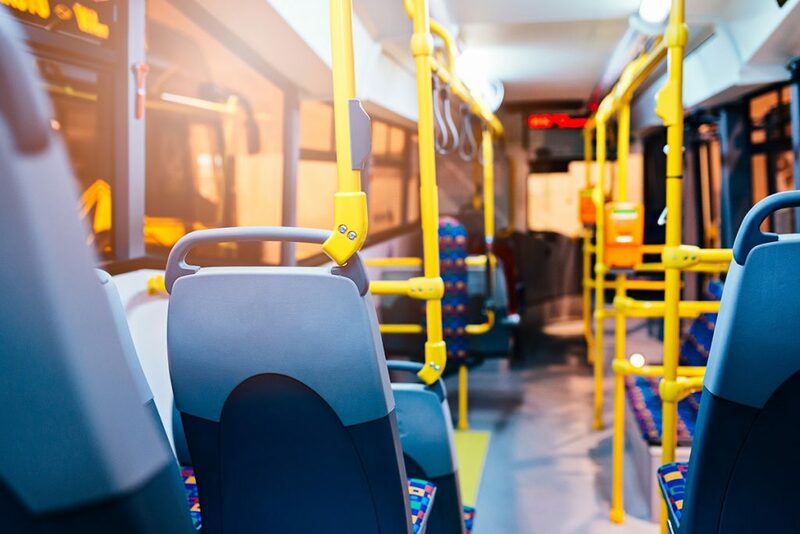 As national transport networks shift to multimodal travel services, mobile ticketing will be an essential element of this cross-transport technology. Integrations with other forms of transport such as ride-sharing and metro services become simpler when all the required access tools are centralised. For a passenger arriving by train in a new city, a transport service that functions on the same platform as their train ticket will be infinitely more attractive than one that does not. Of course, with the introduction of any new technology, there will be challenges. It’s true that not everyone has a mobile, or access to the technology to regularly download tickets. Some critics have suggested the introduction of mTicketing shuts out poorer people in society. 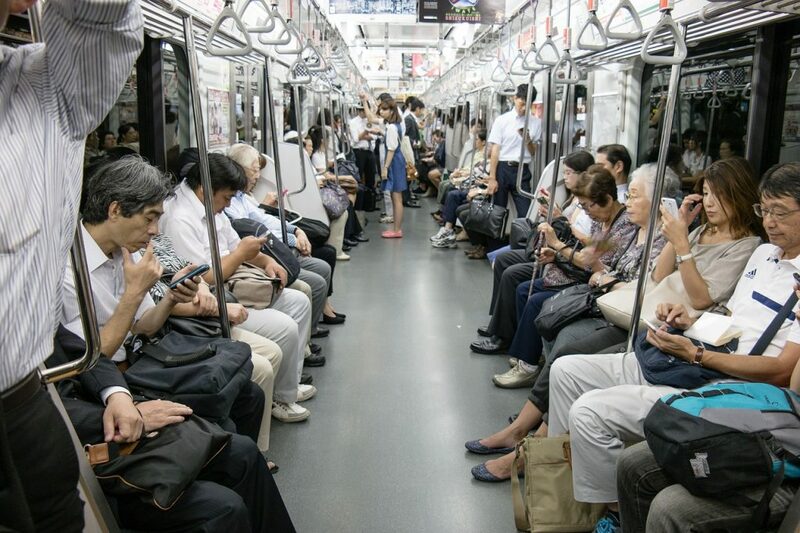 However, mobile usage is roughly the same across all social groups, and the proliferation of WiFi in public spaces has made the connection required to download tickets more accessible than ever. For those without a smartphone or whose smartphone breaks or runs out of battery, presenting a ticket can become more challenging. That’s why many companies retain some kind of paper or ‘flash pass’ ticketing system. So while there may be some initial kinks to be ironed out introducing mobile ticketing, the long-term rewards make it worthwhile.